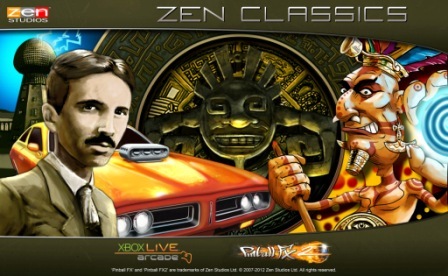 Pinball gurus Zen Studios have released the Zen Classics downloadable content for Pinball FX 2. 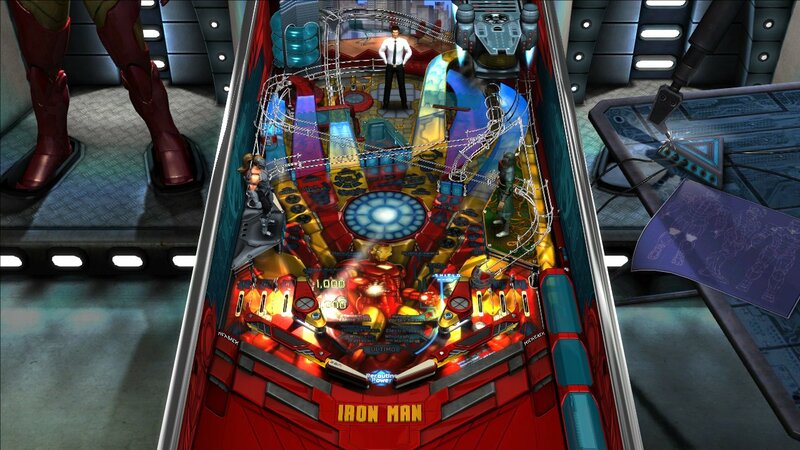 The pack contains four tables previously for Zen’s PlayStation 3 pinball counterpart, Zen Pinball: El Dorado, Shaman, Tesla and V12. 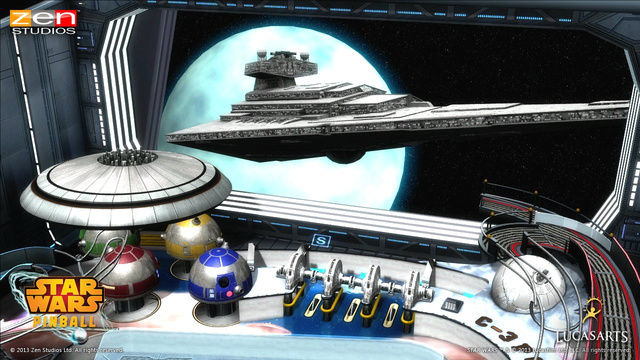 For table collectors this now allows players to have access to every table from Zen Pinball sans the Ninja Gaiden Sigma 2 tribute table, which we’re unlikely to get as the game is a PlayStation 3 exclusive. 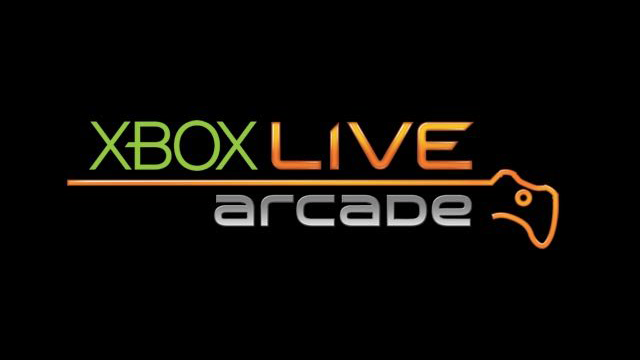 The pack is available now for 800 MSP. 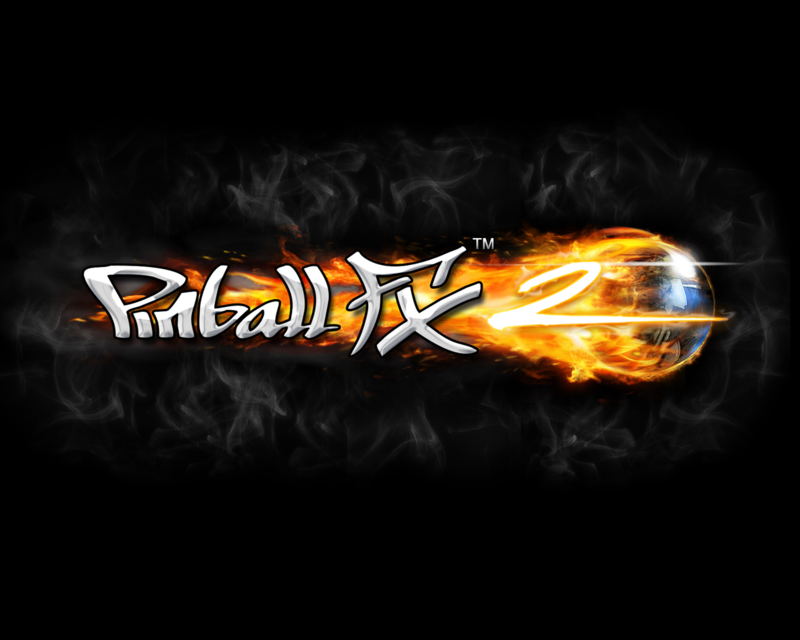 TechGamingVideo posted a comparison video which depicts the differences between the Zen Pinball and remastered Pinball FX 2 versions. Look for it after the jump.